Tarragona – The meeting was attended by several JCI Members from across Europe, and brought together young active citizens and leaders from around Europe, to share experiences, attend training sessions on leadership and also select the future projects of the entity. During her presentation, the Deputy Secretary General gave a brief historical overview of the launching of the Union for the Mediterranean, with special emphasis on the Institutional arm of the Process, i.e. 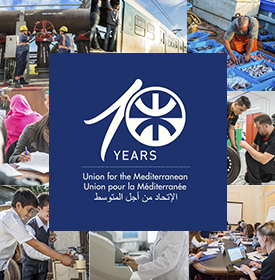 the Secretariat of the Union for the Mediterranean. Ambassador Attard Pirotta briefed the JCI Members on the work that has been achieved so far at the Secretariat of the Union for the Mediterranean, highlighting that the Secretariat’s mandate was not of a political nature, but rather of a technical nature. 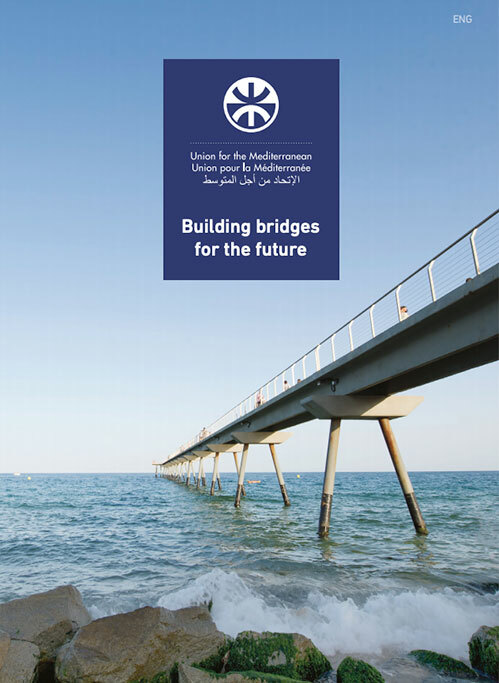 In line with its Governing Documents, the UFM Secretariat was to identify, process and promote regional, sub-regional and transnational projects in the Mediterranean. Ambassador Attard-Pirotta explained that implementing projects in the 6 priority areas, as identified by the Heads of State in 2008, should create new prospects for southern Mediterranean countries. Highlighting the fact that the current situation in both North Africa and the Middle East posed new realities and challenges to the Secretariat, Ms. Attard-Pirotta stressed the importance of moving forward with a success story, in an effort to turn the Region into an area of prosperity and development, an area offering both investment and trade opportunities. In this sense, Ambassador Attard-Pirotta underlined the importance of developing the public and private sectors in the Mediterrean region and, concurrently, developing public and private partnerships in an effort to ensure development and long-term commitment by both sides. The Deputy Secretary General also noted that JCI and the UfM Secretariat shared common visions, aspirations and challenges; focusing on the environment, women issues, tolerance, social responsibility, etc., offered both sides with the opportunity of working together for the benefit of the people in the Mediterranean region.